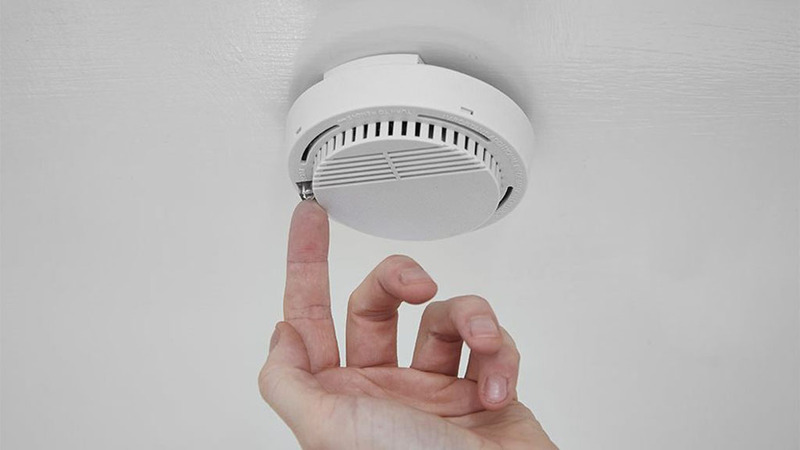 The importance of having working smoke alarms installed in the home is the key message being promoted by Clare County Fire and Rescue Service during National Fire Safety Week 2017, which commences on Monday. As open fires, stoves and other heating appliances go into winter mode, the Department of Housing, Planning and Local Government is hosting the 16th annual all-island initiative in association with the Northern Ireland Fire & Rescue Service and locally with Clare County Fire and Rescue Service. The theme of this year’s safety campaign is “What Can You do to STOP Fire?”. The ‘STOP’ in the campaign slogan captures the key behaviours that will help people stop fires starting and therefore reducing the number of casualties and deaths as a result of fire. 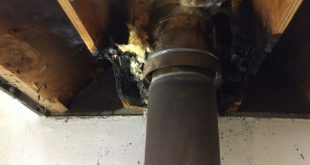 S is for Smoke alarms, T is for Testing smoke alarms weekly, O is for Obvious dangers, P is for Plan your escape. “Unfortunately on average 40 people die in Ireland each year as a result of fire. 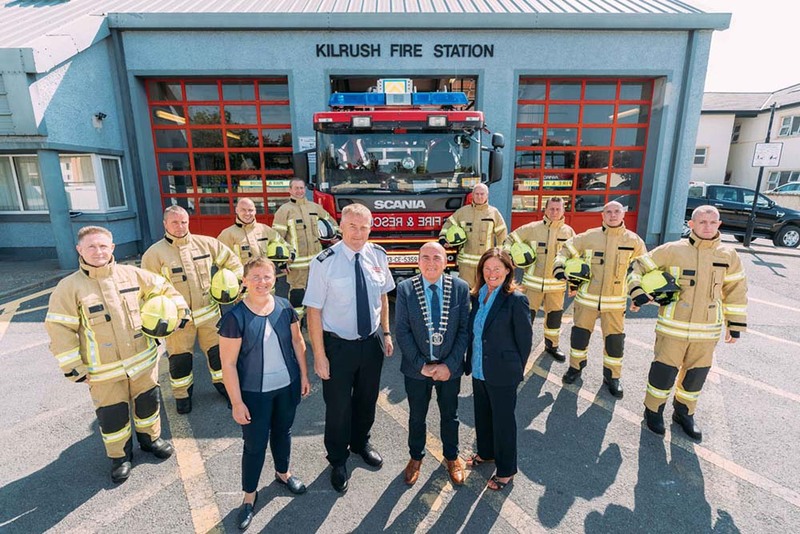 This year’s campaign is aimed at prompting people to take protective fire safety action,” stated Adrian Kelly, Clare Chief Fire Officer.